Kaze Inu began experimenting with a variety of generes of music in her home town of Caltagirone, Sicily before moving to Milan in 2001 where she officially began working as a DJ. She has since played in a variety of underground clubs between Milan, London and Berlin. 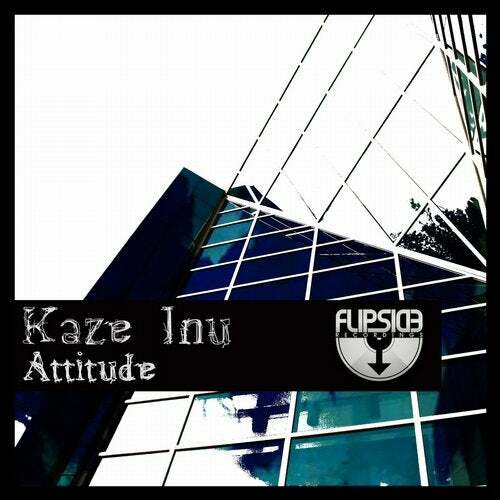 Kaze Inu has been producing electronica music since 2006 taking inspiration from both the French and German minimal, techno and later, electronica underground scenes. Her style merges fluid melody with a more "dry beats". With stable bpm at 120, rhythmic variations and oscillators are the major elements that distinguish her sound.